Mercedes continues to tease the EQ A concept, as the company had released the most revealing image to date. 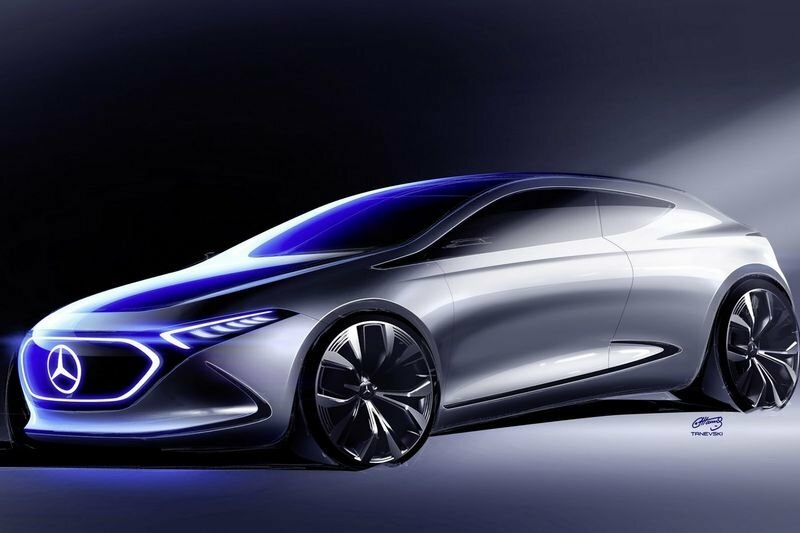 Sleek, stylish and breathtaking, the latest teaser image confirms the concept is a three-door hatchback which features an aerodynamic front fascia with an illuminated Mercedes logo. The dynamic styling continues behind the front wheels as designers gave the model gently flowing bodywork that manages to appear sporty and elegant at the same time. Details about the car are still under wraps, but we can see the concept has a contrasting black hood and large alloy wheels. Some of the other highlights include a stylish greenhouse and muscular rear fenders. Production could begin as early as 2019 and the model will be joined by a handful of other electric vehicles. Powertrain details remain elusive but the Mercedes EQ A is expected to have an electric motor that powers the front wheels. A high-performance variant is rumoured for later on and it could have two electric motors and all-wheel drive.